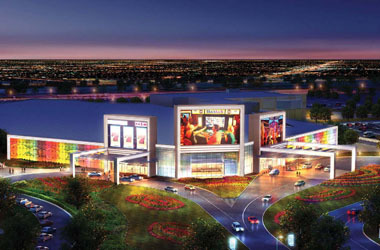 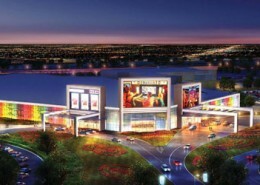 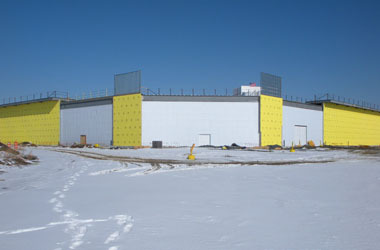 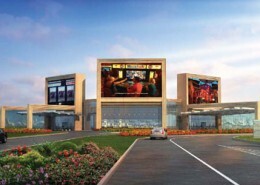 Parx Casino’s new 250,000 square foot gaming hall houses more than 4,000 slot machines and three large video screens. 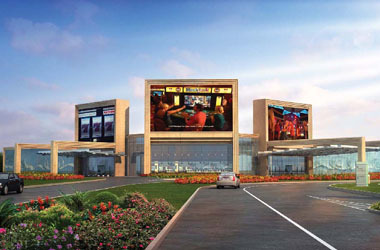 The casino also feature restaurants, bars, and a high limits slots lounge. 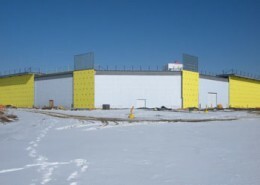 Hatzel & Buehler was awarded the contract to install the security system (FBO), cable tray, the card access system (FBO), pathways and coring of the floors for communications wiring throughout the facility.